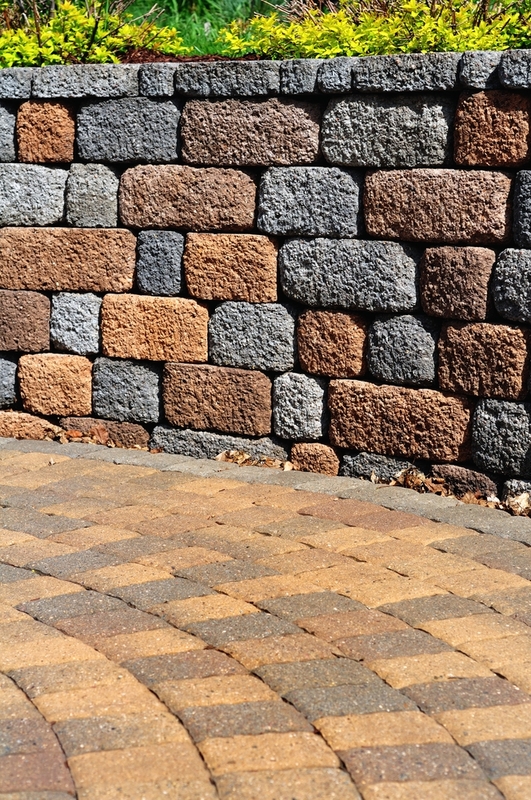 Whether made of natural stone or interlocking concrete blocks, retaining walls offer various outstanding property benefits extending beyond aesthetic appeal. They are particularly helpful during winter for several reasons, all of which contribute to a more functional landscape. Learn about these benefits before winter is in full swing. Both snow and heavy rainfall contribute significantly to soil erosion on sloped properties. Snow and ice runoff damage plants, flowers, and shrubs in addition to removing layers of soil you will need to replace. A retaining wall prevents these issues from affecting your property while also reducing your carbon footprint. Soil treated with fertilizer, pesticides, and other chemicals that flow into storm drains pollutes waterways unless a retaining wall is in place. Quality retaining walls further protect shrubs and plants by shielding the greenery from the wind. High winds have the power to rip leaves, break branches, and cause damage from assorted flying objects. A retaining wall provides a sturdy and effective windbreaker that protects your greenery from harm. Sloped properties with serious inclines frequently experience temperature control issues because the sun warms higher sections of property only. Strategic retaining wall installation levels out your property to provide even sunlight exposure, resulting in a warmer and more comfortable yard. Installing a drainage system as part of your retaining wall ensures efficient drainage. Grated properties without effective drainage systems become vulnerable to pooling water and the damages it inflicts, such as rotted wood fencing, a cracked home foundation, and basement leaks — among other problems. If it’s time to add a retaining wall to your property, rely on the experienced landscapers at Evergreen Landscape Management to provide the beautiful, long-lasting solution you require. Proudly serving Rochester, NY, since 1995, enjoy services such as landscape design, installation, and maintenance to increase your property’s curb appeal. Call (585) 889-9300 today for a free estimate, or visit the landscapers online for service details.